Recently one of our GRM team members had a consultation with a local optometrists Eyes on Broadway, they recommended some great strategies to reduce blue light stimulation. Working on computers and phones, often at all times of the day and night, this is something that really intrigued us. However all is not lost! Here are some quick and easy settings for your devices that will help you, should you need to be on your device in the evening. It actually makes an AMAZING difference. Here you can select Sunset to Sunrise or customise the times that you want to shift the colour of your display to the warmer end of the colour spectrum. PC and Android are a bit different! (SORRY!) Some models of PC and phones have the ability to change over to night mode others don’t. 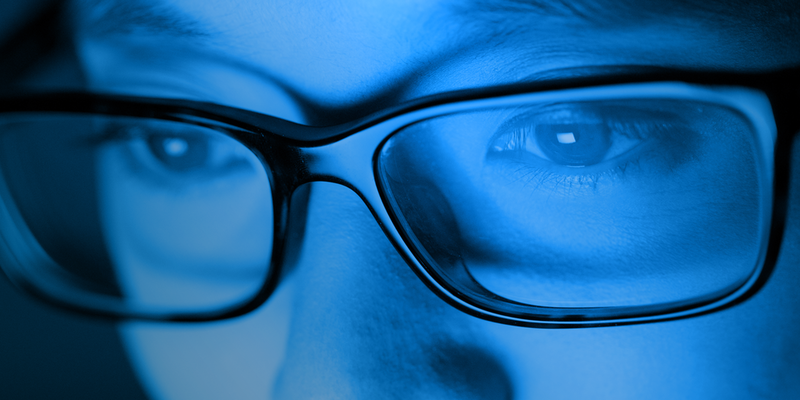 If you are worried about how blue light may be affecting your eyes it is a great idea to get them checked, and gather further advice from your optometrist. Anna is not only our Community Chatter but super Mum to Isabelle and older brother Jonty, as well as loving wife to Jon. She grew up on sheep and beef farm at the top of the South Island, and in later years in the Wairarapa. She loves any opportunity that allows her to swap her city shoes for boots. Adding to our team of photographers, Anna also loves getting her camera out to capture special moments.